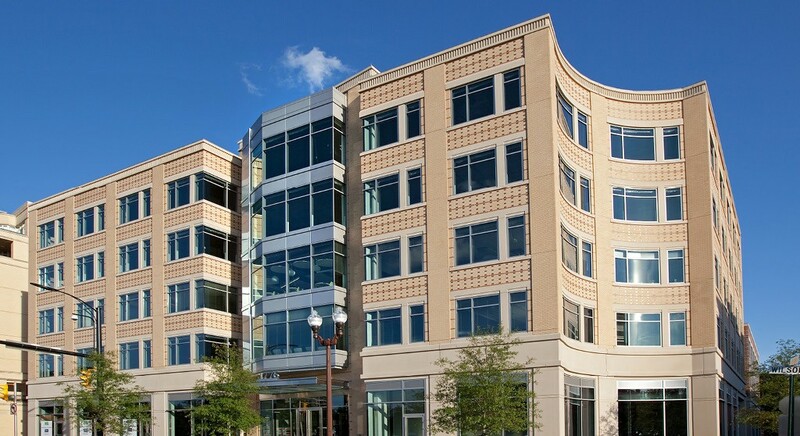 1776 Wilson Boulevard is a five-story Class A office building with ground retail space situated on 45,523 square feet of land in Rosslyn developed by Skanska, a leading project development and construction group. State-of-the-art LEED construction and sustainable features positioned the building as Rosslyn’s newest green development at the time of completion in 2012. Our mission: to target potential tenants such as technology firms, nonprofits and government contractors, as well as brokers and leaders in the commercial real estate industry, to accelerate lease-ups and drive qualified leads to the website. 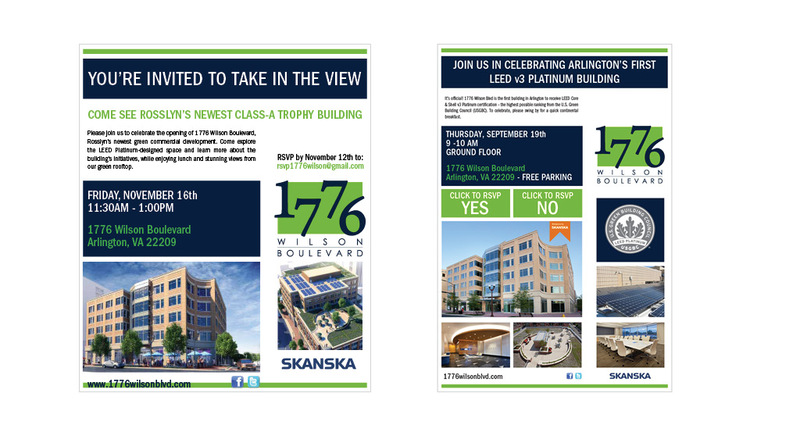 Using social media, search engine optimization, blogger outreach and traditional public relations tactics, our team built brand awareness throughout the Metro area and positioned 1776 Wilson Boulevard and Skanska as industry leaders. We maintained a consistent digital presence and constantly monitored the online conversation around the area and industry to maximize exposure and leverage opportunities to build awareness with leaders in the online D.C. real estate community. By providing engaging content, establishing a presence in search engine results and securing positive coverage of the property, our team was able to secure the first page of Google search results with assets we controlled. In addition, our Facebook ads drove more than 300 users monthly — making the social networking site the fourth highest referrer of traffic to the website — saw more than 50 Twitter mentions per month, and drove hundreds of users to the site through earned mentions in local blogs.